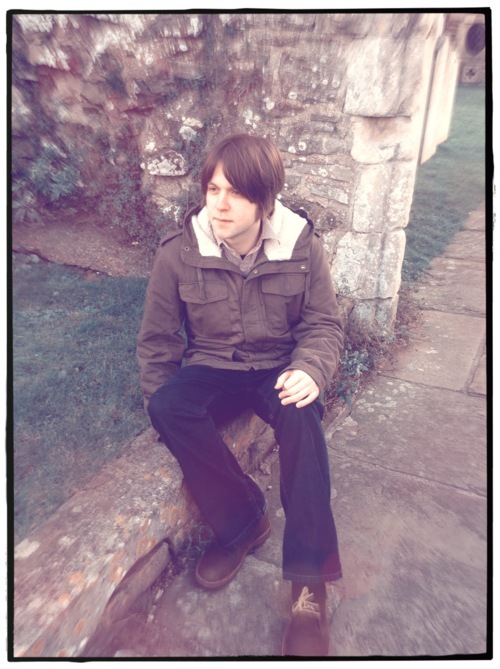 James Blackshaw is acknowledged as being one of the finest guitarists in the UK and we are fortunate enough to have him booked to play in Dennistoun (by Glasgow East Arts Company) at the theatre in Whitehill Secondary School on Saturday the 5th of May. It serves as a worthy follow-up to the Frank Fairfield gig held in the venue last June. Blackshaw performs celestial and spirit-lifting guitar-led compositions. Meditative in quality, cinematic in scope, his music spirals gracefully across complex patterns, motifs and harmonics. He made his name as a 12-string acoustic guitarist, and his relationship with the instrument is near perfect. Swirling overtones, cascading notes and a thousand points of light cascade from his guitar and create ever-shifting textures that bear the influence of contemporary classical composition, post-rock dynamics and invisible soundtracks as much as the American folk guitar tradition. He has been written about with reverence and has played churches, festivals, folk clubs and large concert halls on his many travels in the US, Europe and Japan. These have included extensive touring with the reformed Swans, as well as collaborative performances with Hauschka and Nancy Elizabeth. He performs and records as a member of Current 93 and with Jozef Van Wissem as Brethren of The Free Spirit. Read an profile article by The Rolling Stone here. Support comes from Lancaster’s Rob St. John, whose complex and layered songs marry British Folk, drone, krautrock and psychedelia, with rich, haunting vocals that have been compared to such greats as Ian Curtis and Nick Drake. Tickets are £6 (or £5 for Under 16s and Local Link members) and can be bought from Platform, Monorail, and Tickets Scotland.